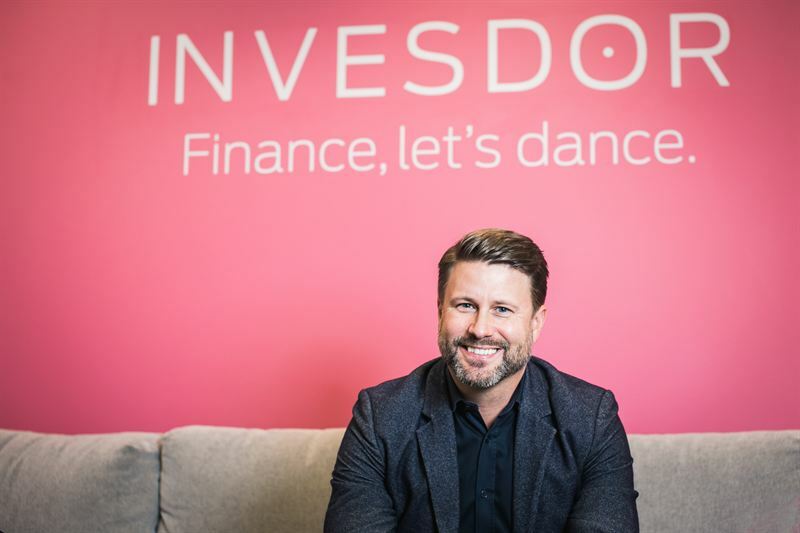 PRESS RELEASE Stockholm 14 December 2017 – Invesdor has appointed Daniel Laurén to lead its Swedish operations. Stockholm-based Laurén has been involved in founding more than ten companies and in investing in startups both as a business angel and venture capitalist. Daniel Laurén will be tasked with expanding Invesdor’s presence on the Swedish market. “We will make Sweden into Invesdor’s second main market in the next three years. Our goal is to reach an annual volume of approximately 20 funding rounds. We are very pleased to have Daniel join our team, as he has a large network within our target group of growth companies and knows the Swedish startup culture inside out,” says Invesdor CEO and founder Lasse Mäkelä. According to Laurén there is a good supply of seed financing in the market, however afterwards companies quickly run into a growth funding “valley of death”. Banks aren’t eager to finance the growth stage, and listing on a stock exchange is often too expensive or early an alternative. There are also too few angel investors investing in these growth stages and venture capital funds tend to invest in later stages. “Invesdor offers a perfect solution for this large group of growth companies. Many crowdfunding services in Sweden have profiled themselves closer to charity and fan culture, whereas we at Invesdor want to help fund growth companies with good profit-generating potential, which is in line with the interests of their shareholders,” says Laurén. “The investment products that ordinary people have access to are way too complicated. In stock exchange listings smaller investors can easily get trampled by institutional investors and investment bankers. We at Invesdor make it easier to invest in companies before they list,” Laurén says. Invesdor has studied the motivations of investors using crowdfunding platforms. Results show that in addition to profits investors are motivated by the possibility of participating in a success story with a short distance to the company’s management. “Entrepreneurs sometimes feel nervous about raising growth capital via digital funding platforms. They are afraid that a large group of small shareholders will make communication and co-operation heavy. In our experience the fear is unnecessary. With Invesdor’s digital investor relations service, it is easy to keep in contact with investors in all stages of financing. Sufficiently comprehensive and regular proactive informing keeps investors happy,” Laurén says.